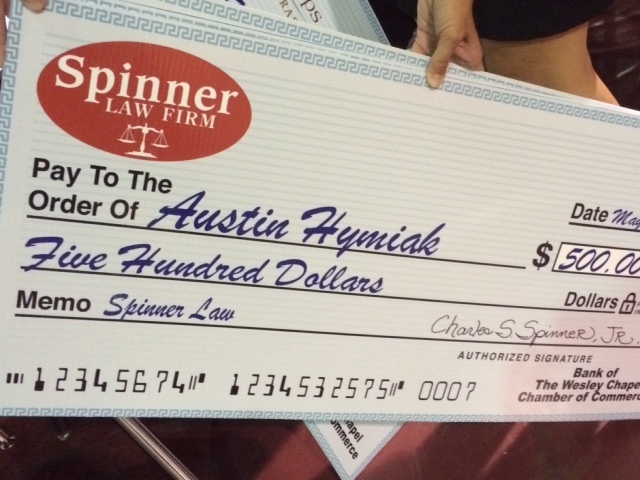 Spinner Law Firm takes seriously its commitment to giving back to the communities we serve. 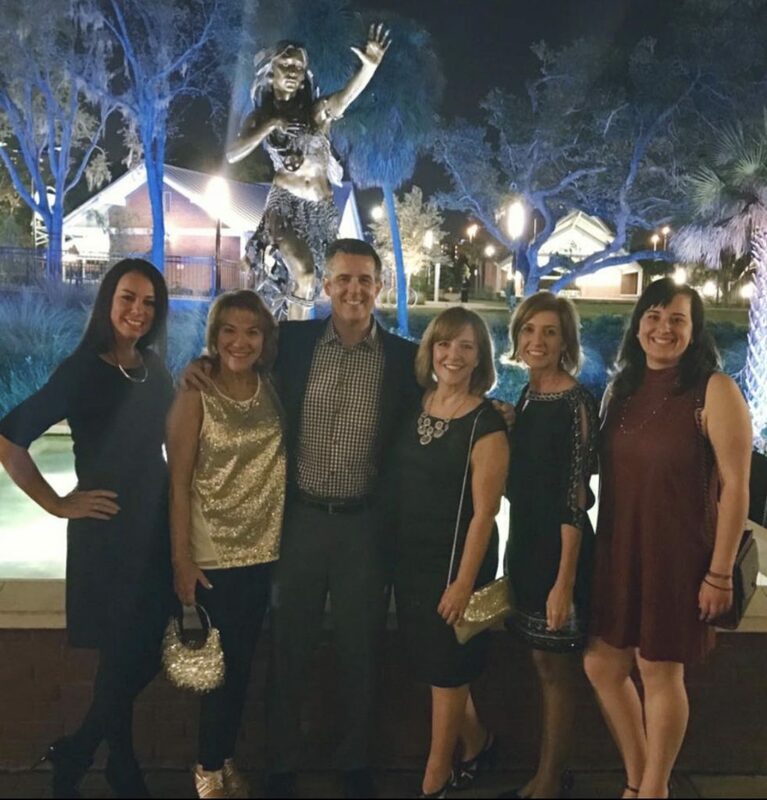 Our attorneys and staff are committed to taking an active role in the community in which we work and live. 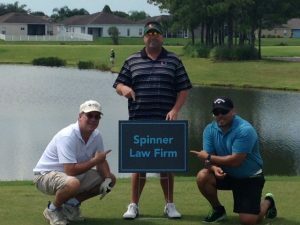 Whether it’s supporting local and national charities, fundraising and volunteering, collecting cans for a local food drive to help families in need, Spinner Law Firm is committed to giving back. We were honored to present to the students at Pepin Academies this morning for the Great American Teach-In. 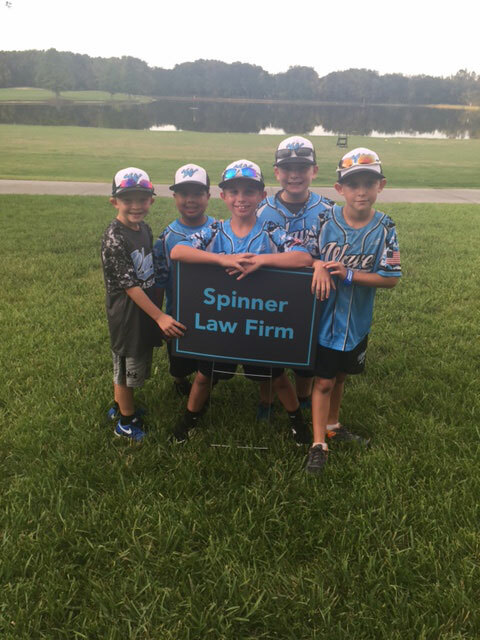 Spinner Law Firm proudly supported San Antonio Dixie t-ball this past fall. What an amazing group of young athletes and coaches! 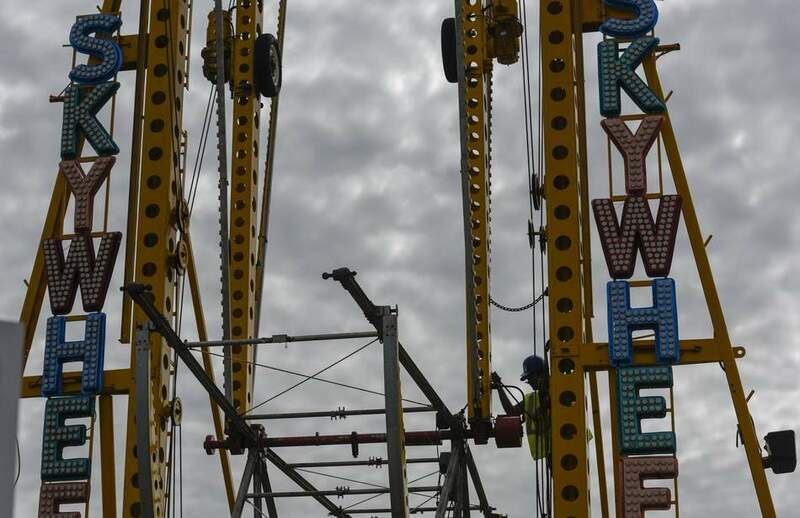 Charles Spinner in the news. 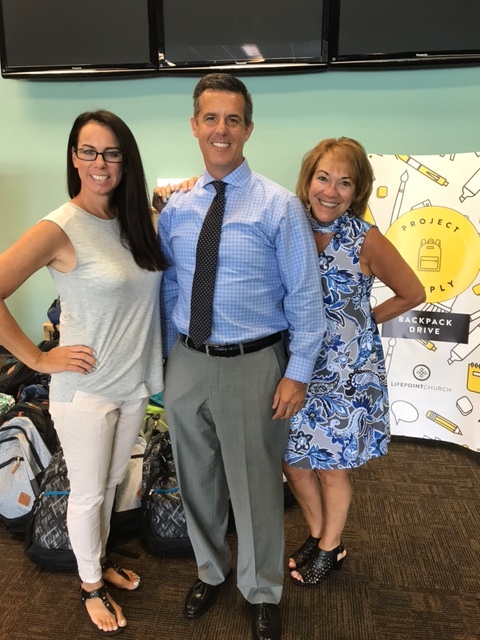 In partnership with LIfepoint Church we were able to donate 20 fully stocked backpacks to help support Project Supply. 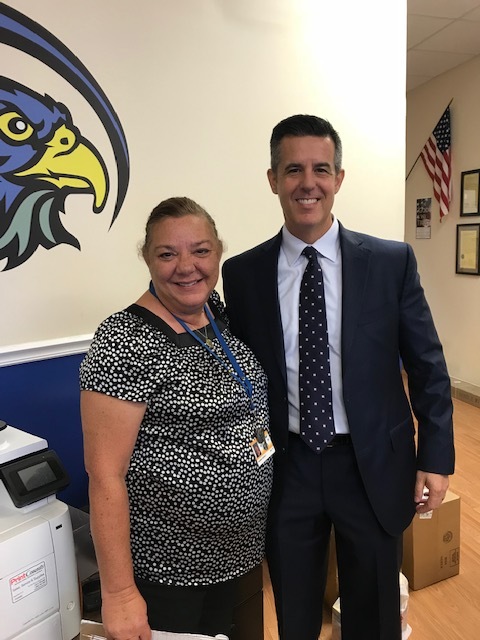 These badly needed supplies will be delivered in Pasco and Hillsborough Counties to help students start the school year on the right foot. 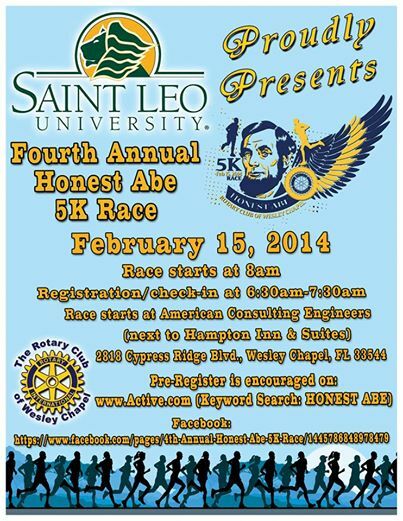 We are honored to participate! 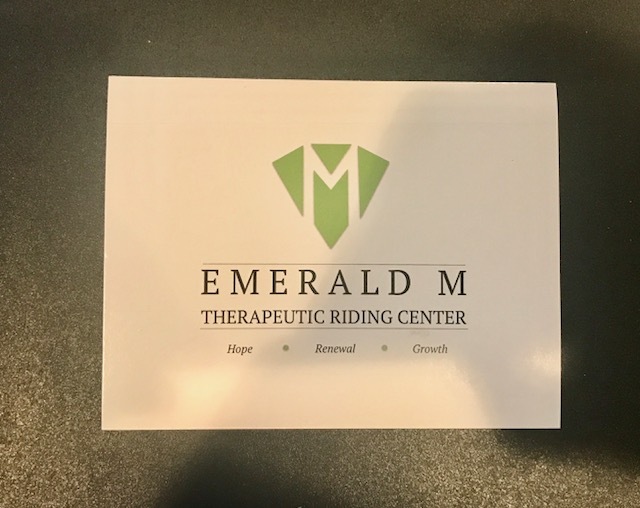 We are happy to support Emerald M Therapeutic Riding Center in Dade City. 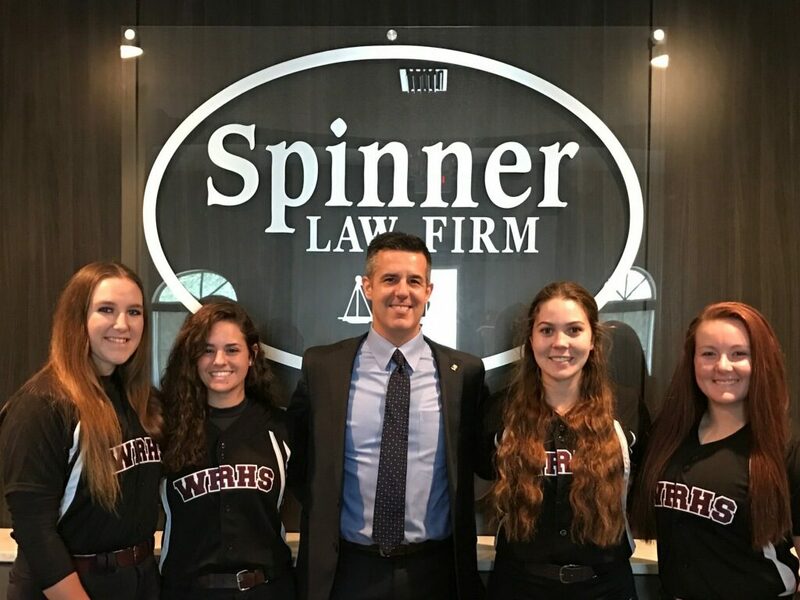 How fortunate we are to lend support to the Wiregrass Ranch Varsity Softball Team. 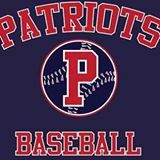 The team has achieved great success and several of the players are headed off to play college ball. Way to go girls! 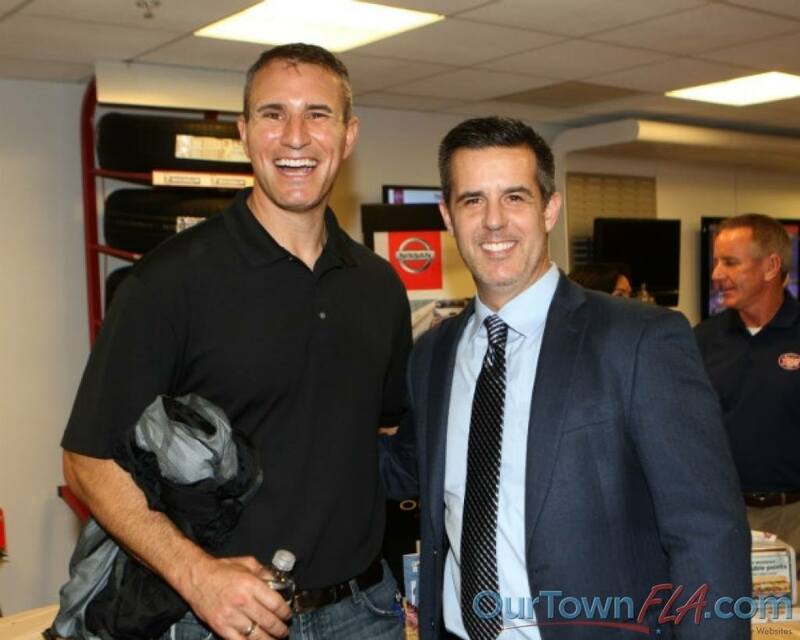 A sincere thanks to all those who came out to support our Stuff the Truck event. 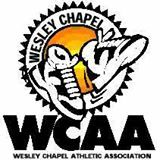 Through your generosity we succeeded in “stuffing the truck” and making a substantial donation to the Wesley Chapel High Giving Room. Again, thank you to all those who participated and special thanks to Greg Vinas and Symphonic B2B for producing this awesome recap video. 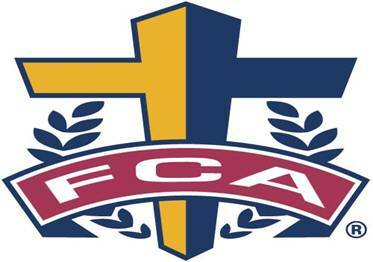 Enjoy and God Bless! 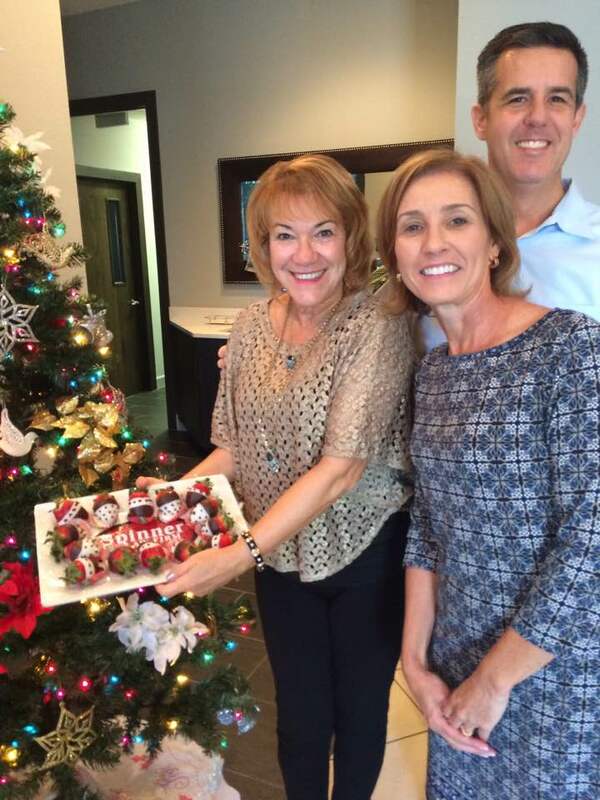 We are blessed to participate in this year’s Metropolitan Ministries food drive. 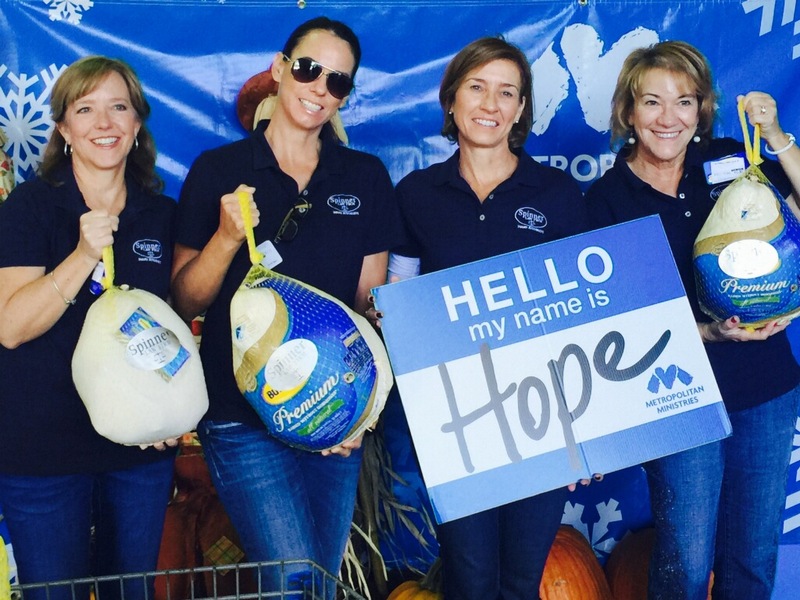 Metropolitan Ministries is a wonderful organization and we are honored to help out with this year’s collection of Thanksgiving Turkeys. 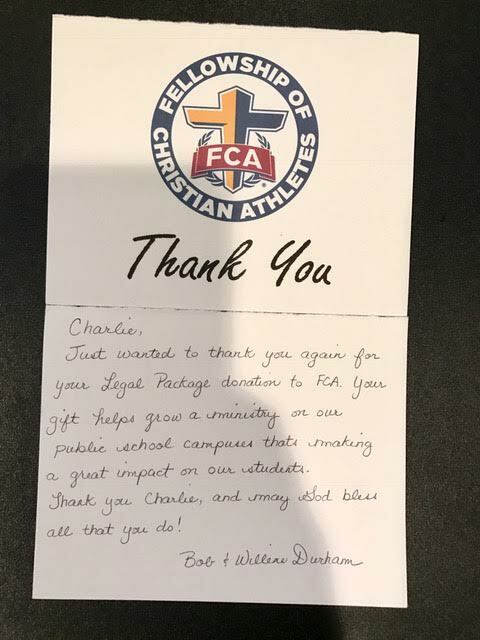 We are proud supporters of Fellowship of Christian Athletes and the work they do to impact the lives of many student athletes. We are happy to support Tidal Wave Baseball. 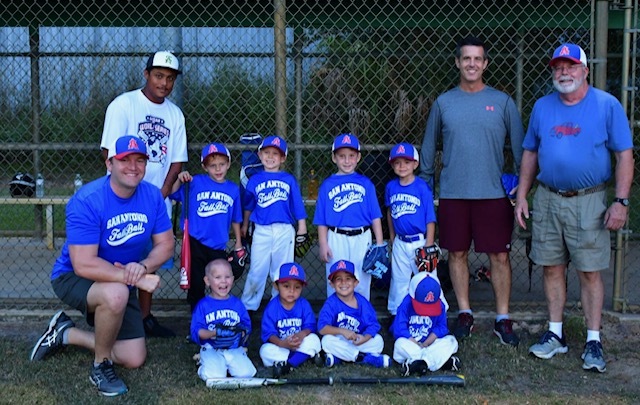 Tidal Wave is a newly formed competitive baseball program in the Land O’ Lakes/New Tampa area. 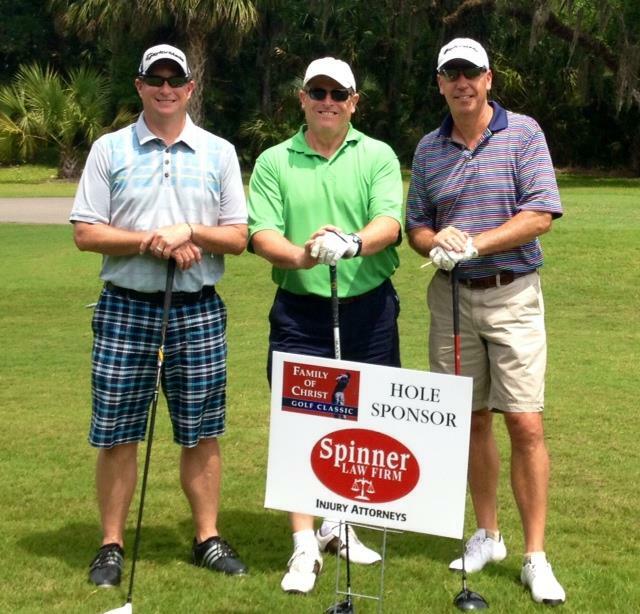 This past weekend’s golf scramble at Lexington Oaks raised nearly $4,000! Vicki Portfolio of Spinner Law Firm presents a scholarship to Senior, Austin Hymiak, at the Wiregrass Ranch High School Senior Scholarship and Recognition Banquet held on May 26, 2016. 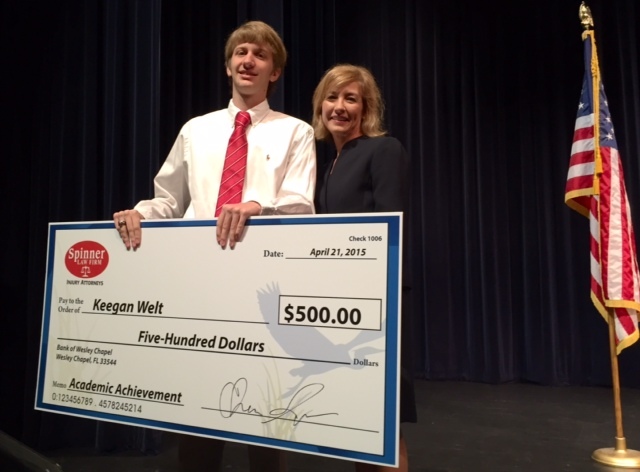 Congratulations to Austin and all of this year’s scholarship winners. 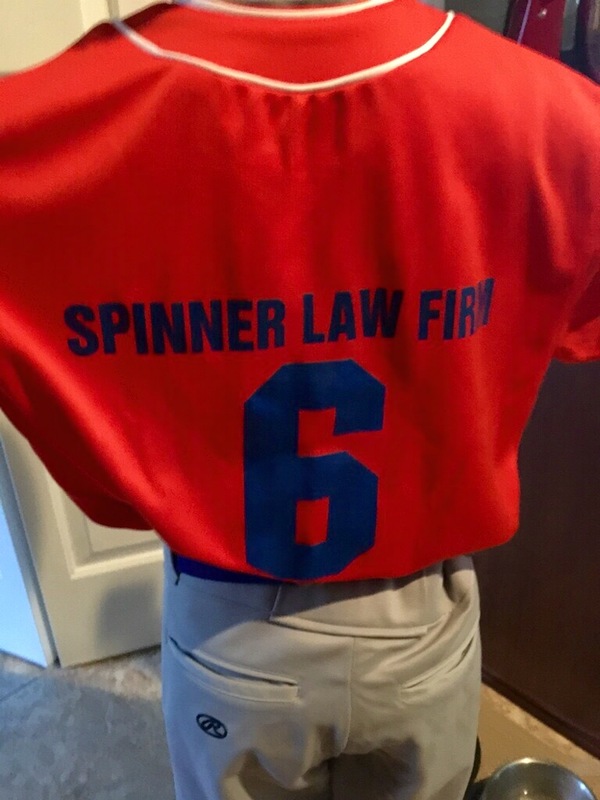 Spinner Law Firm is proud to support North Tampa Athletic Association by partnering with our local Cal Ripken youth baseball and softball organization.Our firm hosts two teams within the league ranging in ages 8-10 for the Single A and Minor Baseball Divisions associated with NTAA. Play Ball! 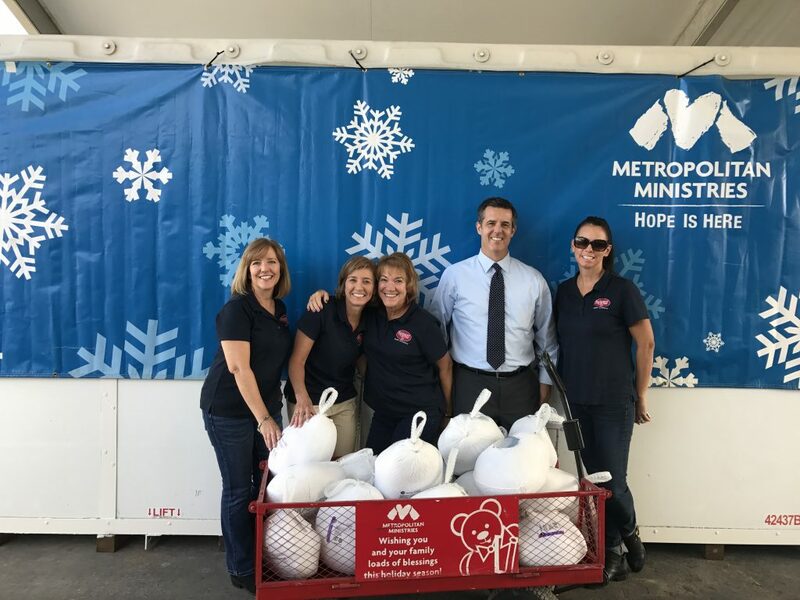 Anissa Morris and the Spinner Law Firm team coming together as a community to deliver Thanksgiving Turkeys to the Metropolitan Ministries Holiday Tent in Tampa. 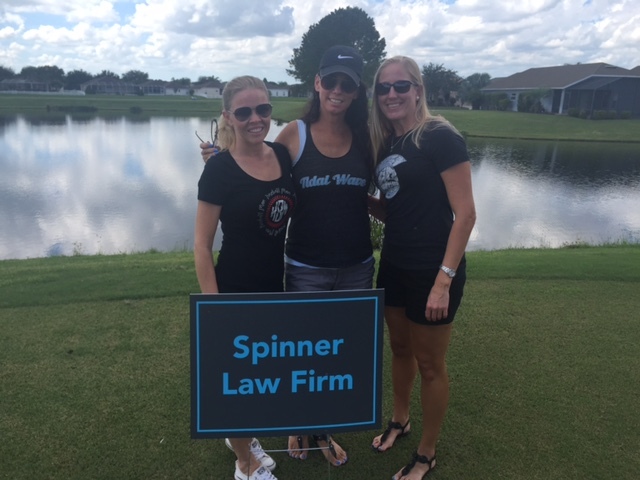 Spinner Law Firm is a proud sponsor of WCAA Allstars Softball team. 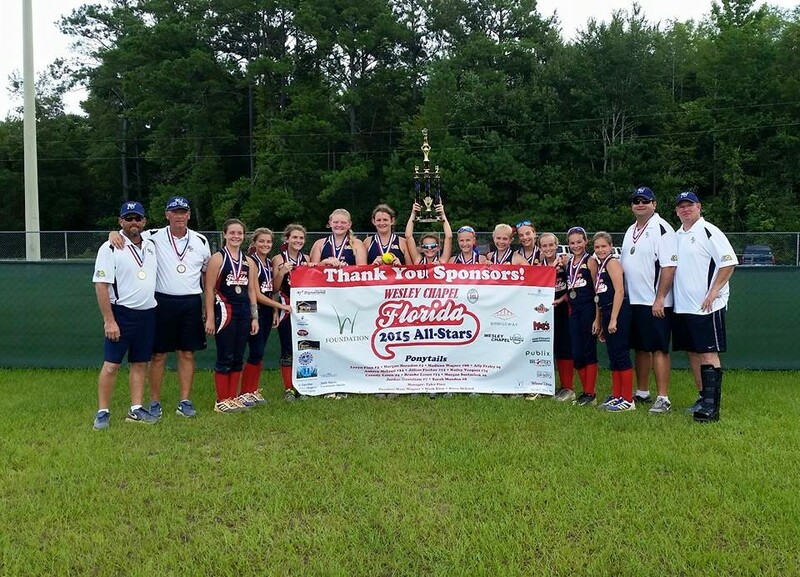 This fine group of young ladies won the state championship in Tallahassee this past weekend and are now heading to the Dixie World Series in North Carolina to represent Wesley Chapel. Way to go girls and good luck! 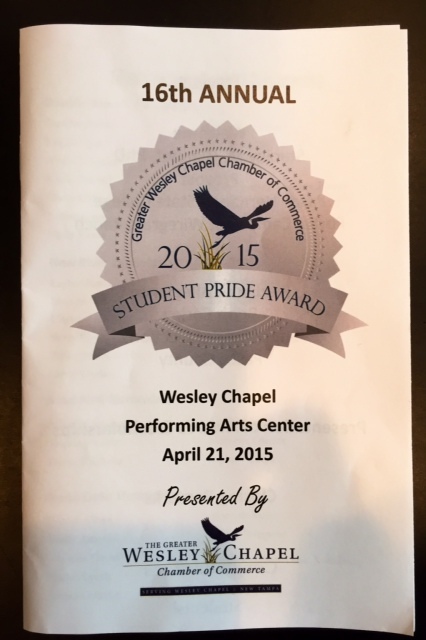 Injury Attorney Anissa Morris of Spinner Law Firm proud sponsor of a Student Pride Award. This year’s Teachers that we Love campaign was a smashing success. 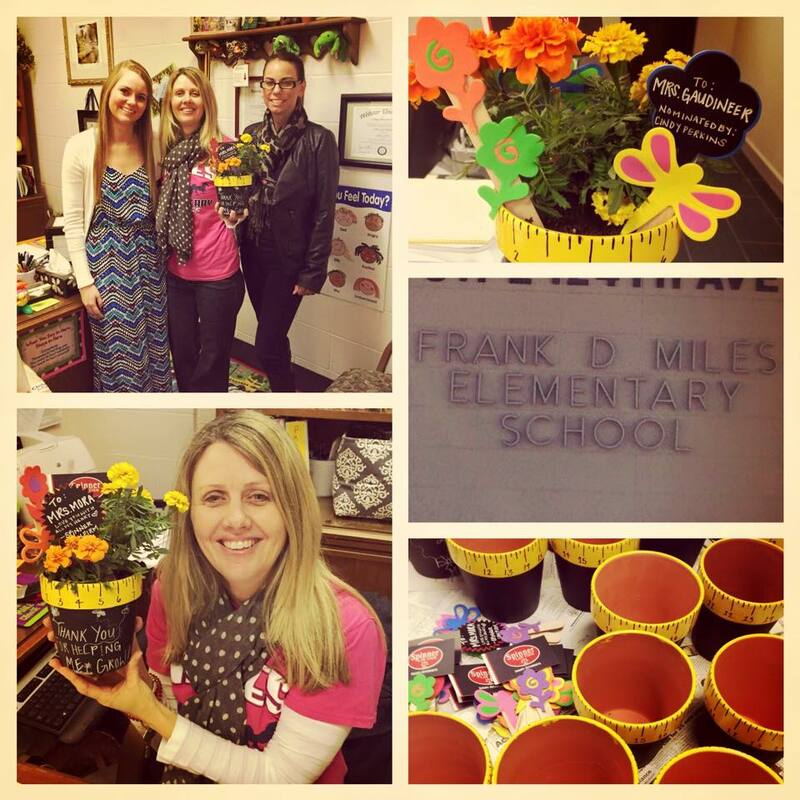 The response was overwhelming, and we were able to deliver flowers to 20 Tampa Bay area teachers! 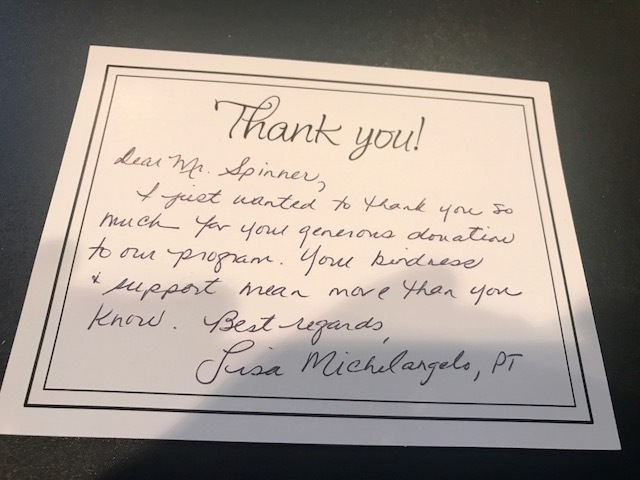 At Spinner Law Firm, we value education and believe that our educators should be recognized for their hard work and commitment. 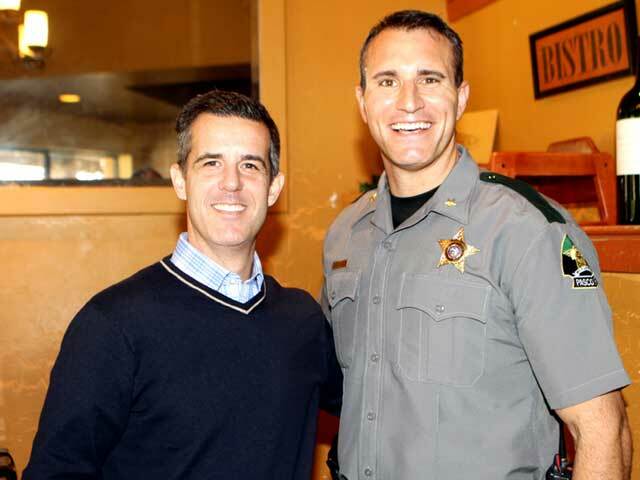 Charles Spinner, Jr. with Pasco County Sheriff Chris Nocco at meeting of Wesley Chapel Noon Rotary Wednesday, January 5, 2015. Great presentation about issues in law enforcement and keeping Pasco County safe in response to rapid economic growth and development. 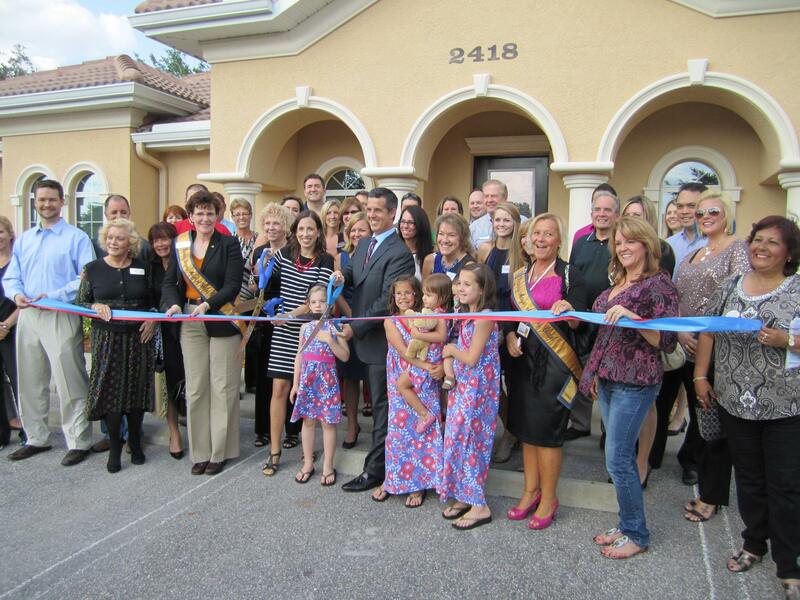 We congratulate Brooks DeBartolo Charter School of Tampa on all of its success. 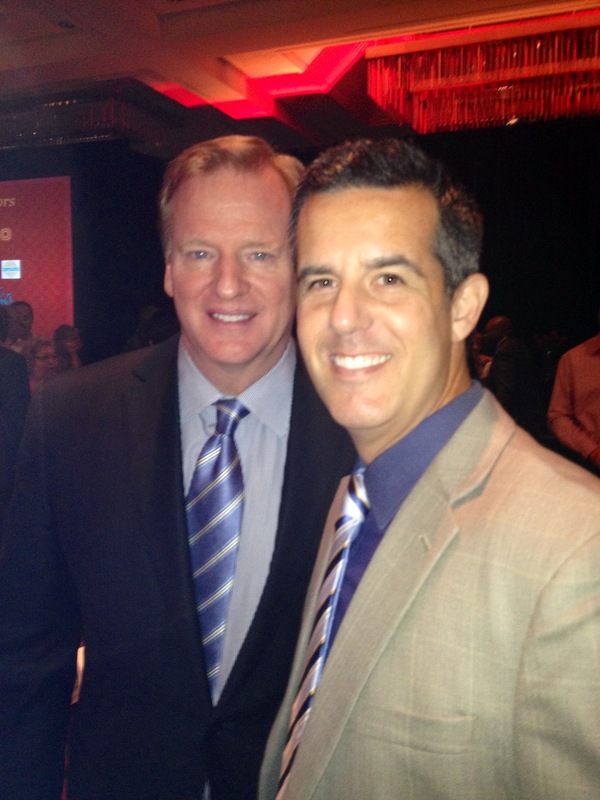 In attendance at the recent Champions Breakfast benefitting the school’s new athletic initiative was Charles Spinner, Jr. along with NFL Commissioner Roger Goodell. 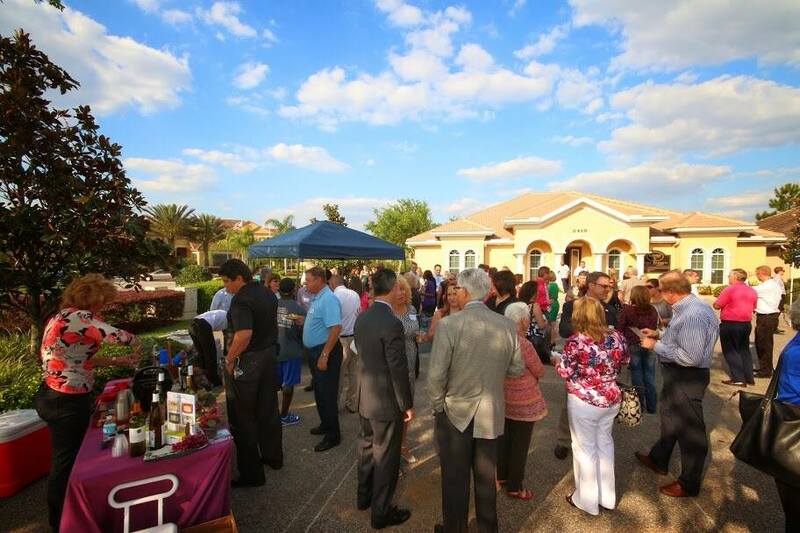 Keep up the good work Brooks-DeBartolo! 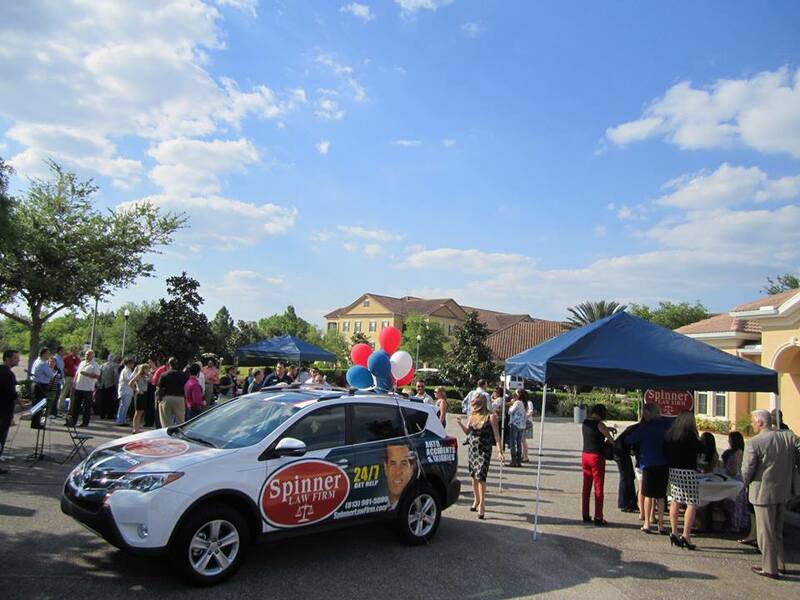 On 4/10/2014 Spinner Law Firm celebrated the grand opening of our brand new legal center with a ribbon cutting and by hosting the Wesley Chapel Chamber of Commerce monthly mixer. We were overwhelmed by the huge crowd and so appreciative of the support we received. 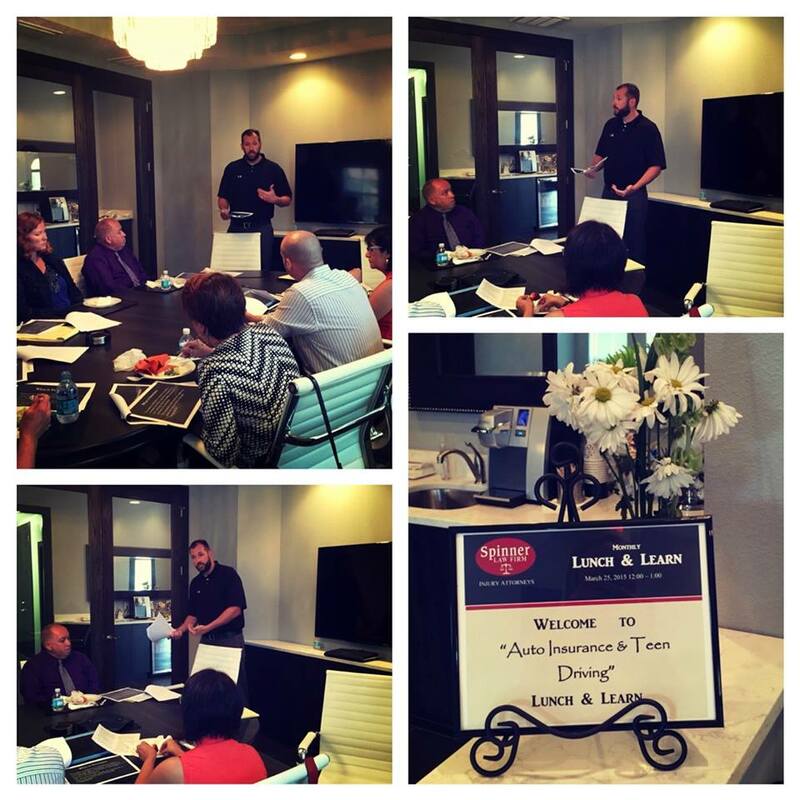 If you missed the event, please feel free to come by and check out our awesome facility! 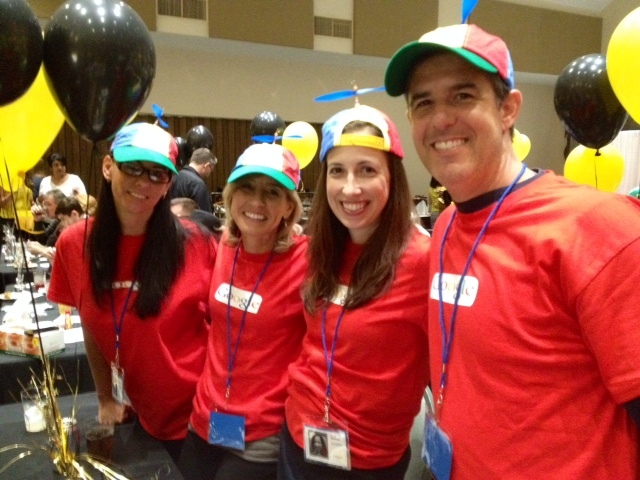 Though we didn’t win, Spinner Law Firm enjoyed participating in the Wesley Chapel Rotary Adult Spelling Bee benefitting our local schools from Dade City to Land O’ Lakes. We’ll be back next year! 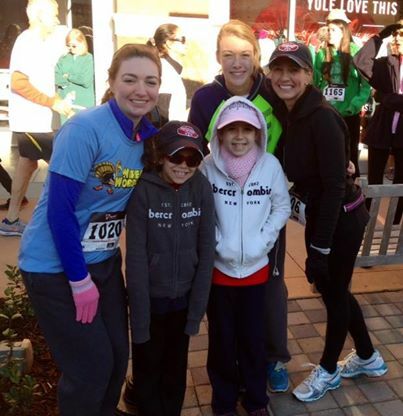 We had a blast participating in the inaugural Wiregrass Wobble Turkey Trot supporting Feeding America of Tampa Bay, the YMCA, and the charities assisted by the Rotary Club of New Tampa.